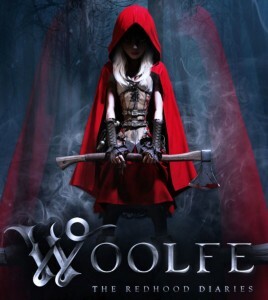 In case you missed it, GriN’s new hack’n’slash game Woolfe was featured in the Microsoft Xbox E3 press conference, yesterday in the Galen Center, Los Angeles. 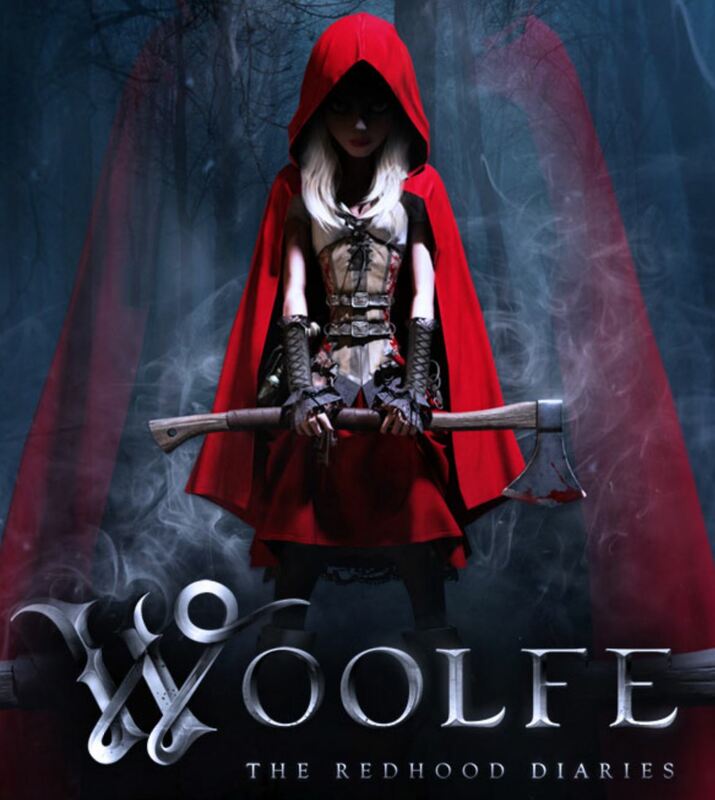 During a trailer showcasing indie games coming to Xbox One in 2015, Woolfe was clearly featured. Congrats to the Woolfe team in Antwerp! We look forward to the official Xbox One release of the game.